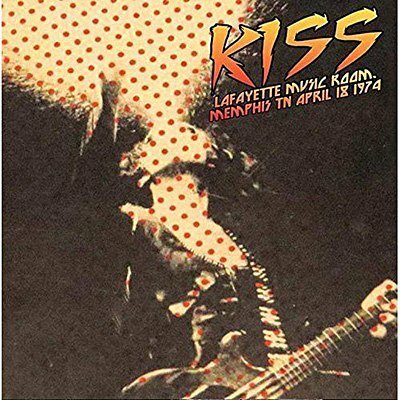 This radio broadcast captures Kiss on fiery form at the outset of their career, just weeks after the release of their classic debut album. Taped for airplay on Memphis's WMC FM-100 station, it's a historical document of the quartet before superstardom, and is presented with background notes and images. Due to the rarity of this performance, the sound quality may not be to the usual high standard of our products. This product is released for archival and historical purposes.